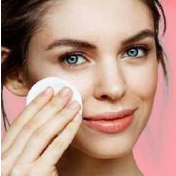 Massage with your fingertips in a circular motion, centrate scrubbing your forehead, nose and chin. 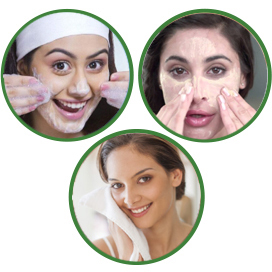 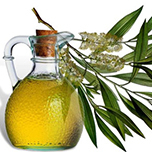 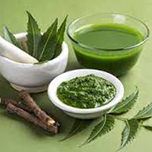 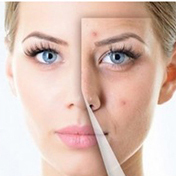 Neem has anti-inflammatory property that reduces acne. 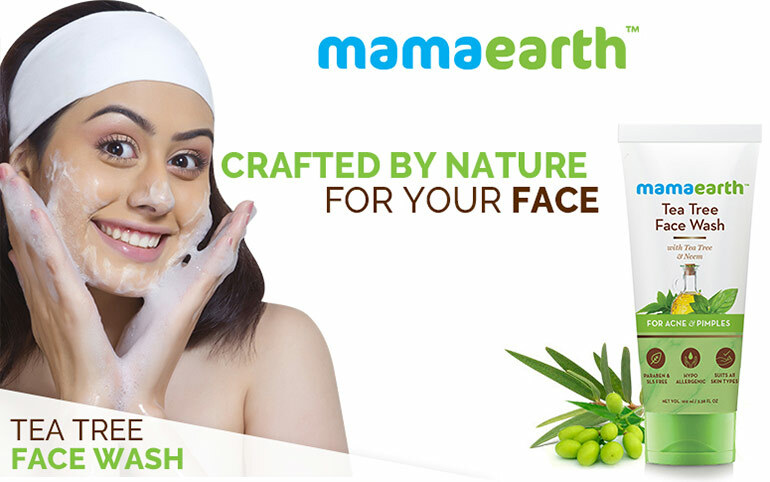 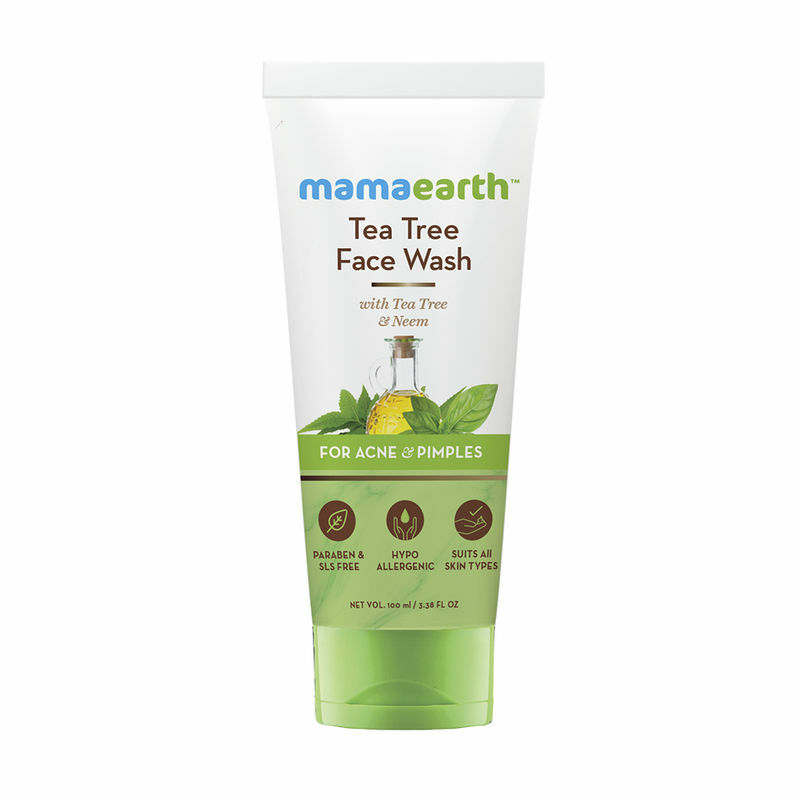 It is also believed to relieve skin dryness, skin itchiness and redness. 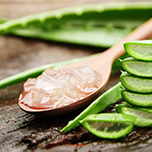 A natural anti-bacterial and anti-inflammatory, aloe vera helps in reducing acne & speed up the healing of scars.